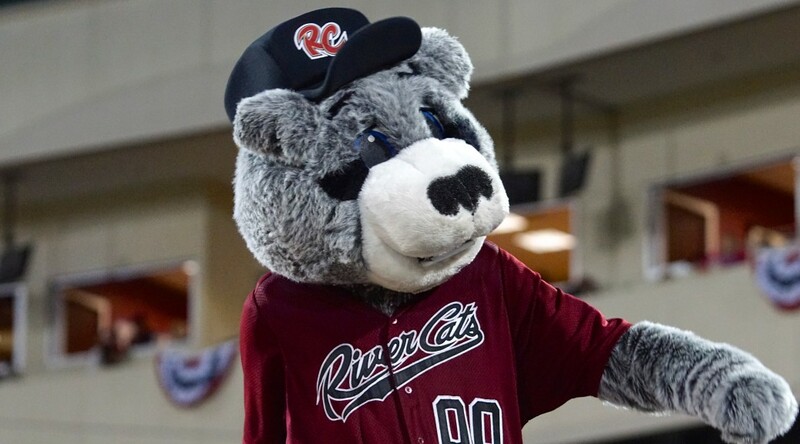 EL PASO, Texas – The Sacramento River Cats won an extra-inning contest against the El Paso Chihuahuas Friday night, 6-4. Backed by dominant offensive performances, Sacramento secured their third win against the Chihuahuas this season and first in El Paso. Sacramento collected 15 hits tonight, with contributions from eight different players. The River Cats had six doubles on the night, one away from tying their season high of seven, set on 4/19 vs. Las Vegas. Darren Ford had an exceptional game, going 3-for-6 with two singles, a double, and two RBIs. Hector Sanchez went 2-for-3 with two doubles and two walks, recording his third multi-hit game this season. The Chihuahuas jumped out to an early 2-0 lead in the first inning after Brett Wallace hit a two-run single. After two scoreless innings, the River Cats tied the game in the fourth. Ronny Cedeno led off the inning with a double, and Darren Ford followed with a double of his own to drive home Cedeno. Ford rounded the bases off Ryan Lollis’ single to even the score. The River Cats added two more runs in the fifth to grab their first lead of the night. Travis Ishikawa led the inning off with a double and came around to score on a Cedeno groundout. Perez followed suit, scoring on a single by Ford. The River Cats led off three different innings with a double in Friday night’s game. El Paso cut the lead to one in their half of the fifth inning and tied it in the eighth on a Ramiro Pena sacrifice bunt. With the score locked 4-4, the River Cats struck for two in the 11th. Hector Sanchez’s sacrifice fly scored Kevin Frandsen from third and Cedeno drove in Adam Duvall to stretch the lead to two. Chris Stratton pitched 5 strong innings in his second appearance with the River Cats, allowing 3 runs (2 earned) on 4 hits and 2 walks with 3 strikeouts. Overall, River Cats pitchers limited the Chihuahuas to six hits. Clay Rapada (1-2) pitched a perfect tenth to pick up his second win of the season. Erik Cordier closed the door in the 11th, recording his third save. Game three of the series is set for tomorrow at 6:05 p.m. (PT). The River Cats will start Nik Turley (1-2, 10.50) and the Chihuahuas will send Jason Lane (4-4, 4.34) to the mound. Turley pitched just two innings in his last outing while playing the Rainiers. His last start prior to that was against Oklahoma City, where he pitched six innings and allowed just 1 run on 5 hits and 2 walks with 4 strikeouts.